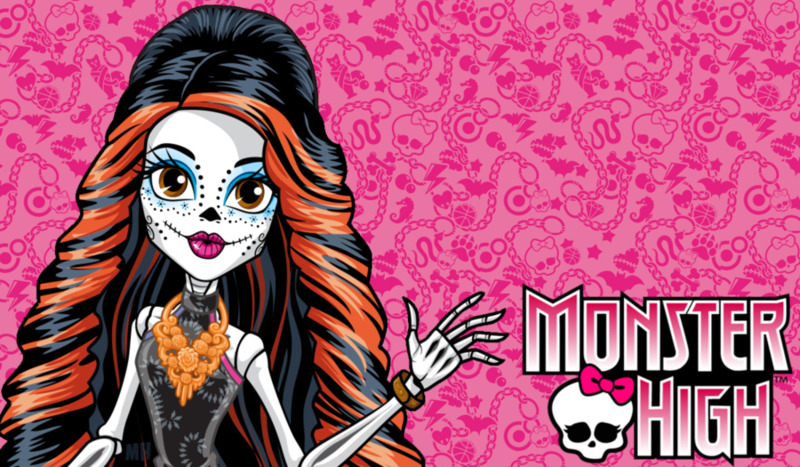 skelita. . HD Wallpaper and background images in the Monster High club. 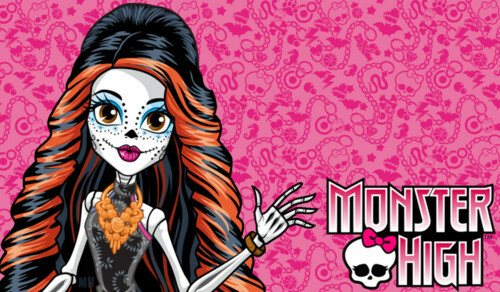 This Monster High photo contains ڈاؤن لوڈ ہونے والے, مزاحیہ کتاب, منگا, کارٹون, ہالی ووڈ, and کامک بُک. ^No, you don't own this image. Seeing as how its entirely made of their images, Mattel owns it.